Jack Skillmans JACKSTONE. 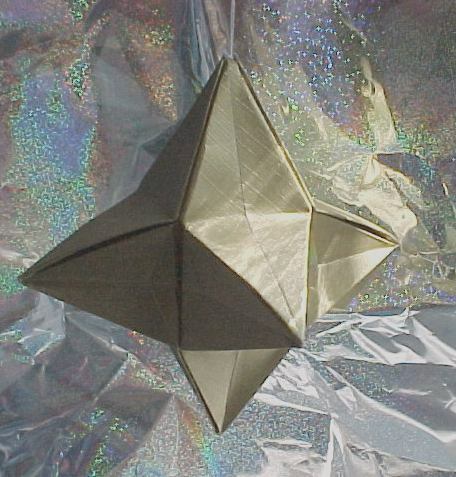 A 3D fold created from a flat piece of paper without any cutting or pasting. Made from 150mm paper backed Gold Foil Paper.